Ingolstadt is best known as the location of the automotive manufacturer Audi. 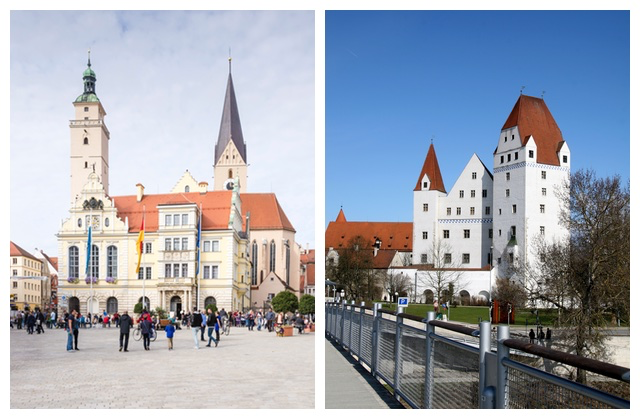 Ingolstadt can be reached from Greding via the A9 motorway in the direction of Munich in about 30 minutes. Due to our favorable location on the A9, we offer you an optimal starting point for business meetings in Ingolstadt.